Even though MailChimp is intuitive and easy to learn, many email marketers fail to realise the full potential of the platform. Here are four 4 ways to take your emails to the next level with MailChimp. We often recommend MailChimp to New Zealand businesses wanting to improve the results of their email marketing. Whether you’re marketing for a small startup or a large corporate brand, MailChimp’s infrastructure is rock solid and can handle whatever you throw at it. Even though setting up MailChimp is easy, the platform is constantly evolving and has become more advanced and highly featured over the years. This blog post explains 4 MailChimp advanced features you should implement to take your email program to the next level. To improve your email deliverability, MailChimp automatically authenticates your campaign with DKIM (DomainKeys Identified Mail) and ensures your emails will pass SPF (Sender Policy Framework) checks. Authentication is a sender identification tool that protects email senders and their recipients from spam, forgery, and phishing. Authentication is critical to the delivery of your emails. It works like a license plate for email – it provides a trackable identifier that shows your subscriber’s internet service provider you’re a legitimate sender, and it helps your campaign arrive in the inbox. Even though setting up a custom domain is not required when configuring your account, it’s a great way to make your emails look more professional and ensure they reach your recipients’ inboxes. Removes the default MailChimp authentication information ( “via mcsv.net” or “on behalf of mcsv.net”) that shows up next to your campaign’s From name in certain email clients. Help your campaigns arrive in subscriber inboxes, rather than spam or junk folders. 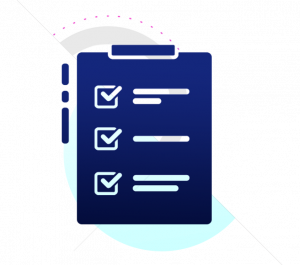 Using a single master list as opposed to maintaining multiple lists in your account will not only save you money but it will make it easier to manage your list and avoiding compliance issues. MailChimp offers 3 different pricing plans: Forever Free, Pay As You Go, and Monthly. On the Monthly Plan, you are billed once a month based on the highest number of active list subscribers over the past billing cycle. While on the Pay As You Go Plan, you need one credit for each subscriber and test email you send. MailChimp treats all the lists in your account independently, and billing is based on the total number of subscribed contacts across all your lists. If you have duplicate contacts across lists, you’ll end up paying more than once for these contacts. If you use multiple lists, when a contact unsubscribes, they are unsubscribed from only that list, and not all lists in the account. While using a master list will allow your subscribers to unsubscribe without the concern that they may be on another list in the account. If a subscriber who believes they opted out of communications from your company continues to receive emails sent to other lists, it can result in complaints that could put your account at risk for compliance issues. 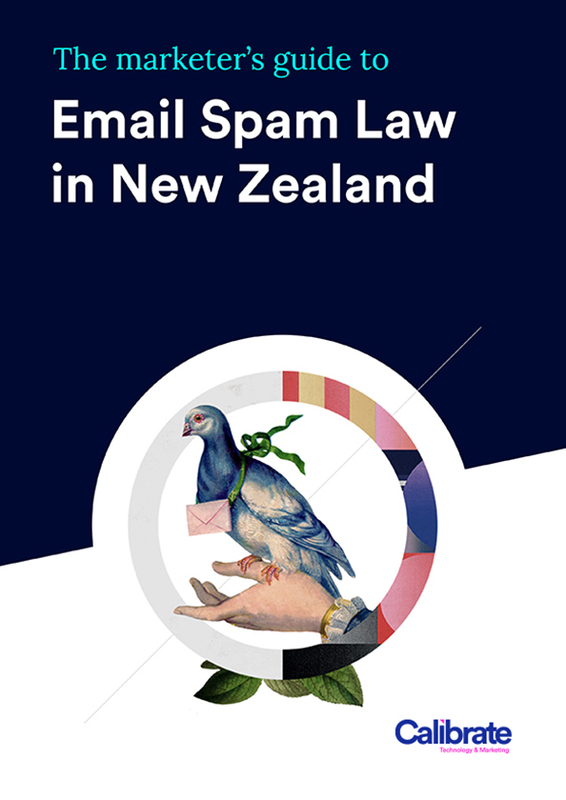 Learn more about sending compliant emails with our Marketer’s Guide to Email Spam Law in NZ. Having a single master list is easier to manage and keep clean. When you combine all your lists into one, you can use groups or segments to organise your subscribers. 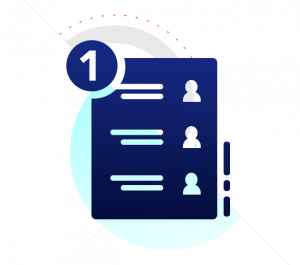 Groups help you target campaigns to maximise subscriber engagement, and reduce the need for duplicate subscribers across lists. By personalising your messaging, you can make your emails feel less generic. To use personalisation effectively you need to know what segments your users fall in to. A way of profiling the contacts in your list is by analysing their past behaviour. MailChimp merge tags allow you to change, swap out, and dynamically display personalised data into emails. Every field in your MailChimp list has a corresponding merge tag you can use in your campaign to pull in data directly from your list. You can add a customer’s first name to the email or pull in a unique URL or coupon code that’ve you generated for each subscriber. Or include dynamic content into your campaign with conditional merge tag blocks. 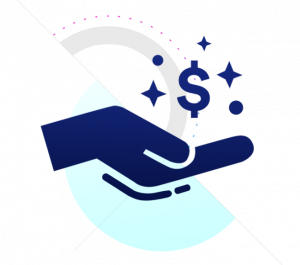 These let you show different blocks of content or promote different products to subscribers based on their interests, age, location, gender, or any other information you’ve collected from them. Try segmenting by signup date and targeting new subscribers with an onboarding series, which can lead to increased purchase activity. Or, segment by a customer’s email engagement, website activity, or purchase history to advertise new items you know they’ll love. If you want to target with even greater precision, MailChimp Pro’s Advanced Segmentation tools let you create nested, complex segments that use ANY and ALL logic within a single segment. Though they’re easy to use, MailChimp featured templates may not always suit your email production process or brand style. Using a custom email template with a library of template modules to choose from, will give you the flexibility to tailor your campaigns to fit any type of content while creating a unique experience for your subscribers. With custom email templates, you can customise everything from fonts and colours to the exact spacing between sections so your email is pixel-perfect. Calibrate’s email specialists can help you get started with MailChimp or fine-tune your current email strategy. As MailChimp Experts, we know the platform inside out and can help you realise its full potential. We’ve used our MailChimp knowledge and expertise in planning and implementing high-performance email programs for many brands in the region for over 14 years. Let’s have a chat and get your business on the right track for success. We’ve created a comprehensive 16 page guide including a Compliance Checklist so you can learn the key elements and tell if your company is protected.